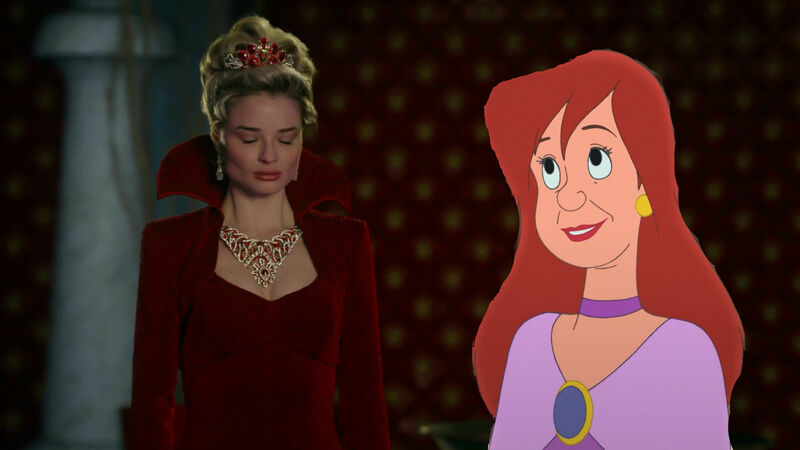 Anastasia Tremaine with her animated Disney counterpart. . HD Wallpaper and background images in the C’era una volta club tagged: photo anastasia tremaine red queen once upon a time once upon a time in wonderland emma rigby.